I graduated from Ashland University many moons ago with a degree in Early Education PreK-3 with a reading endorsement K-12. My passion for teaching exceeds and intertwines into many avenues of my life. 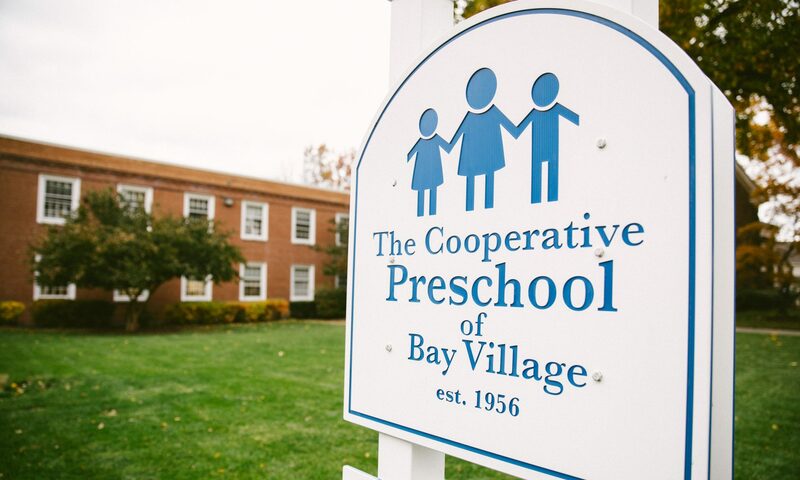 I have been working at Bay Village Cooperative Preschool since 2007. I fell in love with the learn through play philosophy and have developed a well deserved appreciation for having parents in the classroom. I believe that it is a magical thing to experience your child learning and growing in these early years. Our way of including family and friends into our daily learning environment is like no other. I am proud to work for a preschool that dedicates everything back to it’s students! I have three daughters who attended this preschool and they have all turned out great!! We live in Avon Lake and my oldest still has friendships that were initiated at Bay Coop! I was inspired to venture into the world of education by my great grandmother who resided in Maine. As my favorite pen pal, we would write to each other on a regular basis. Her words of love for her career pushed me into a world where I am rewarded everyday with a smile or a hug! There truly is no better validation than that of a happy child who is thriving in their settings. I look forward to many more years at this school and would welcome you with open arms to be one of the lucky ones who will start their educational journey with us! My name is Megan Albright and this is my 3rd year teaching at the Co-op. I began my teaching career in the year 2000 after receiving my master’s degree at The Ohio State University. I had the privilege of teaching third and fourth grade in Dublin, Ohio (four years). After I met my husband, I moved to Bay Village as an Intervention Specialist in Parma, Ohio (six years). I took time off to have my boys, Liam (11) and Luke (7). After some time, I was excited to enter back into the teaching world at the Co-op where I immediately fell in love with the community and environment the preschool held. The Co-op treats the community and families like their own and holds to the ideal that children learn through play. We foster their development and eagerness to learn through a variety of teaching methods based on interaction and hands on experiences. I feel so lucky to be a part of the Co-op family and a part of the children’s everyday learning. My family and I enjoy being together, playing games and staying active. I enjoy working out, reading and being with friends and family. I am extremely thankful for all I have in life, especially my family at the Co-op! She does it all! 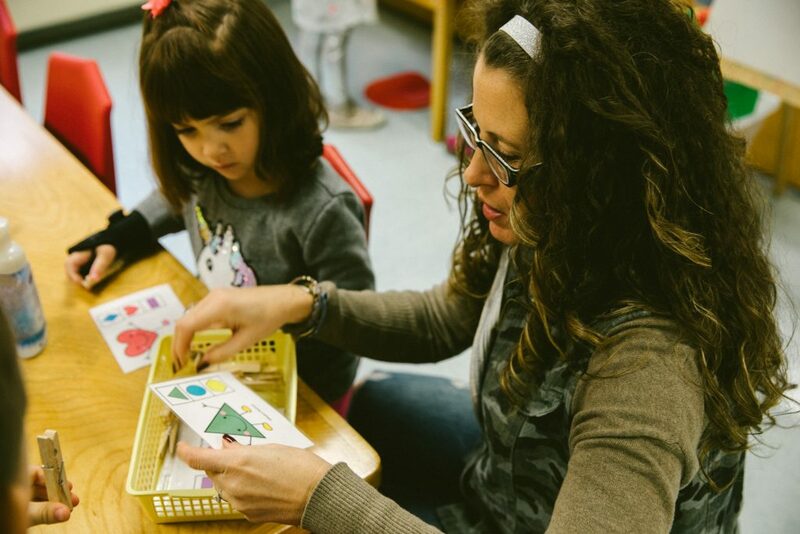 Mrs. Patrick fulfills numerous roles at the Cooperative Preschool of Bay Village. As our Administrator, she is a liaison between the school board, teachers and the church and helps to foster communication and collaboration. Her role also ensures that the school maintains compliance for licensing through ODJFS. As teacher assistant, Mrs. Patrick provides instructional and classroom management support for the teachers. 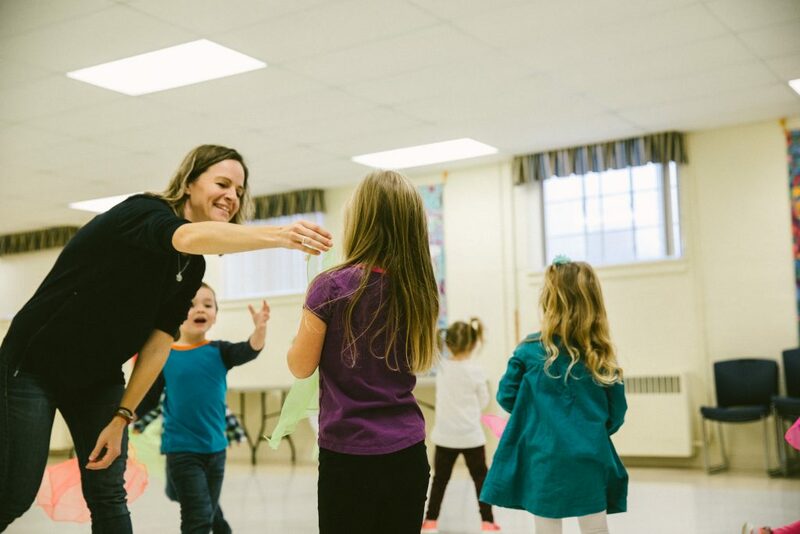 She also leads “Big Room” activities that incorporate gross-motor movement, often including games that utilize teamwork and coordination.